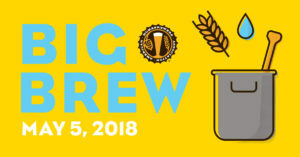 In conjunction with the American Homebrewers Association the Indian Peaks Alers will be holding our annual Big Brew Day event at Grossenbart Brewery. Come see and interact with wild homebrewers in their native environment! 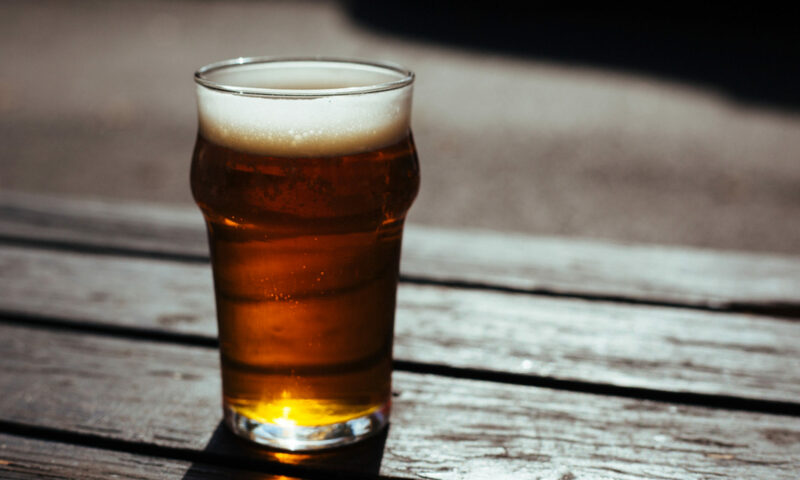 At noon Central time, thousands of homebrewers and beer lovers around the world will raise their glasses for a toast to homebrewing and the homebrewers that craft outstanding homemade beer, mead and wine. AHA founder Charlie Papazian selected this year’s official recipes, Rocky Raccoon’s Honey Lager and Dusty Mud Irish Stout. These recipes are in celebration of the 40th anniversary of the AHA and were among the first recipes published by Papazian. Previous PostPrevious Congratulations 2018 Winners!